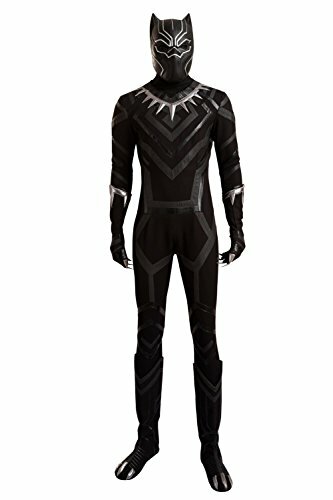 Got Your Black Panther Halloween Costumes? 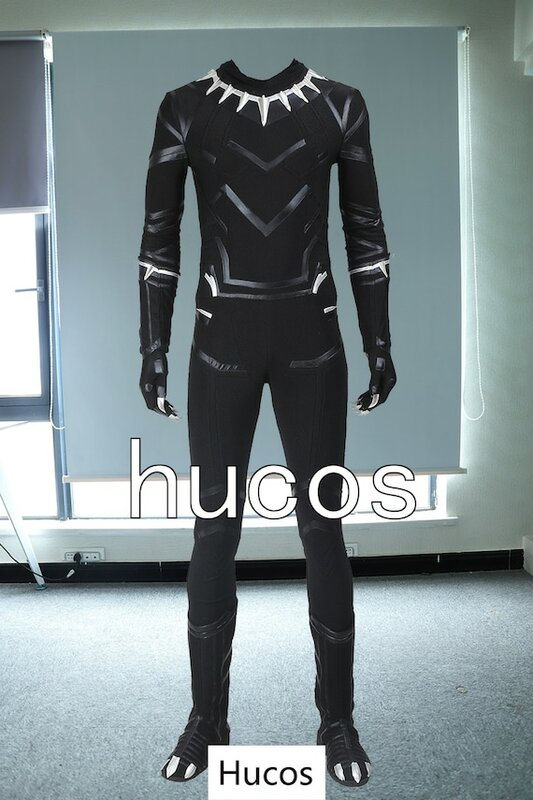 Are you worthy to wear the costume of the new King of Wakanda? 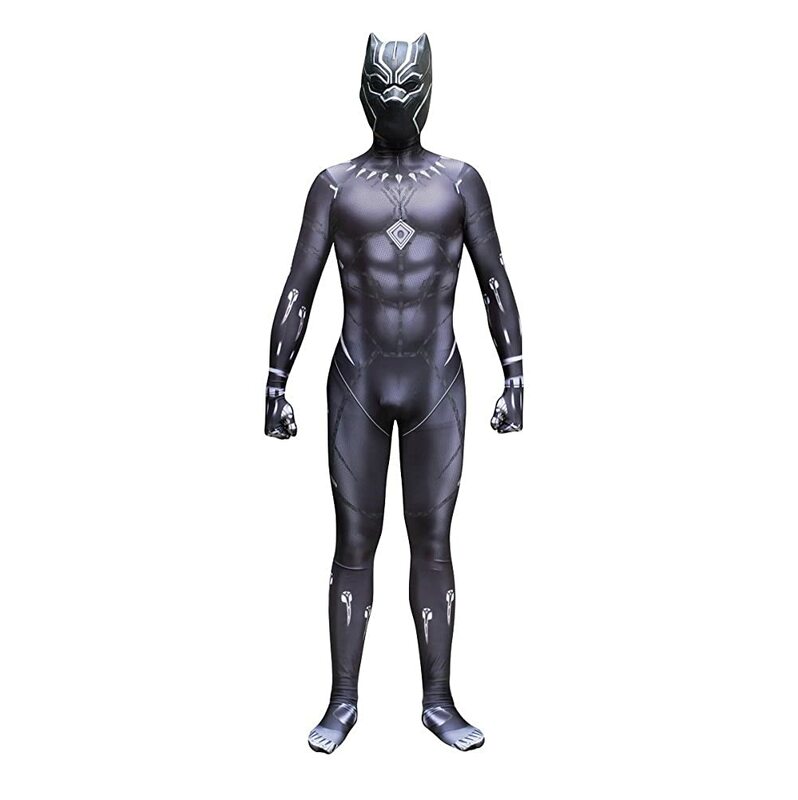 These Avengers Black Panther Halloween costumes help you represent your favorite Marvel superhero in style. 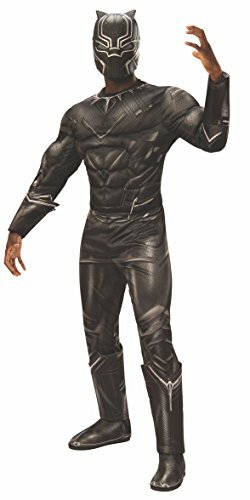 Black Panther, whose real name is T’Challa was the first African-American superhero that Marvel introduced back in 1966. 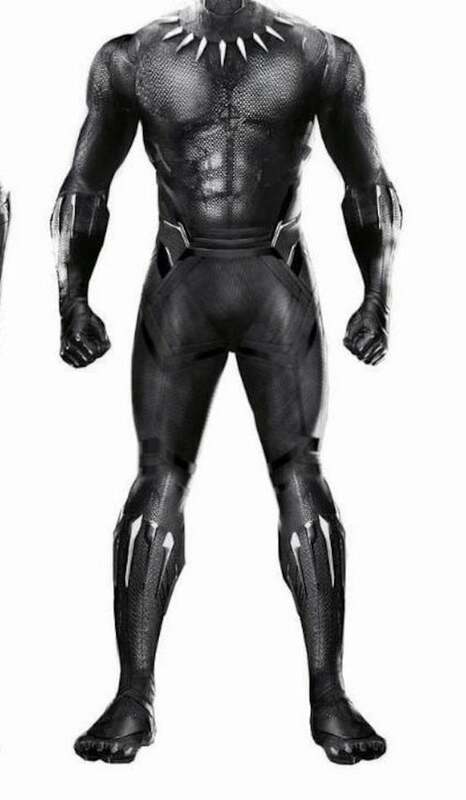 T’Challa was introduced to the Marvel cinematic universe (MCU) in 2016’s Captain America: Civil War. The Black Panther has gained a whole new crowd of fans now that we’ve seen him in action. You knew him from his Marvel comics adventures or you’re a new fan of his from the Civil War movie. But we all know Black Panther as an awesome superhero, scientist, teacher, King, tracker and unmatched unarmed combat master. Boys and men alike always enjoy dressing as their favorite superheroes or super villains. 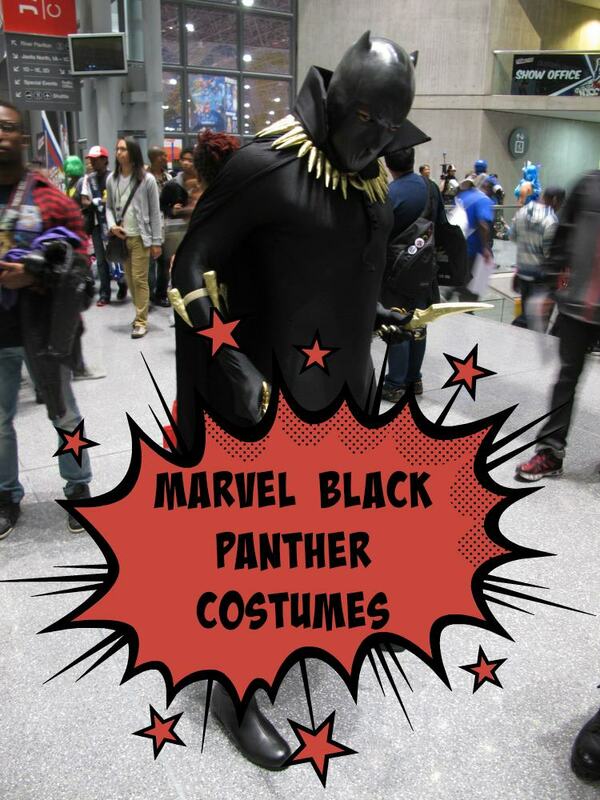 So pick up a Marvel Black Panther costume here and let the costumed fun begin! 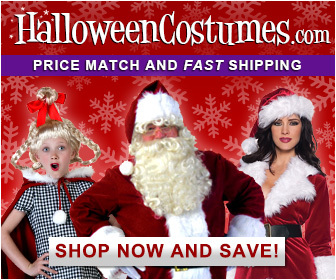 Marvel costumes are a fun choice for Halloween and lots of other costume events. 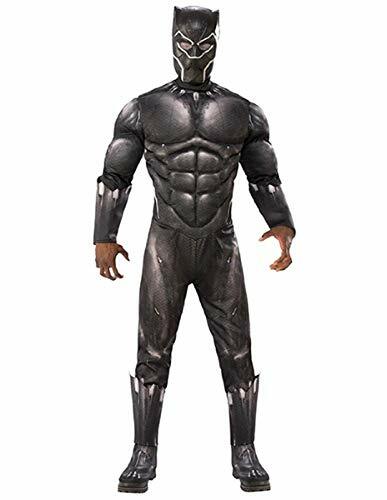 These Black Panther Halloween costumes are for adults. 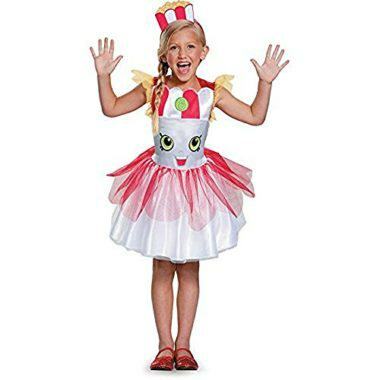 Especially adults who enjoy cosplay. 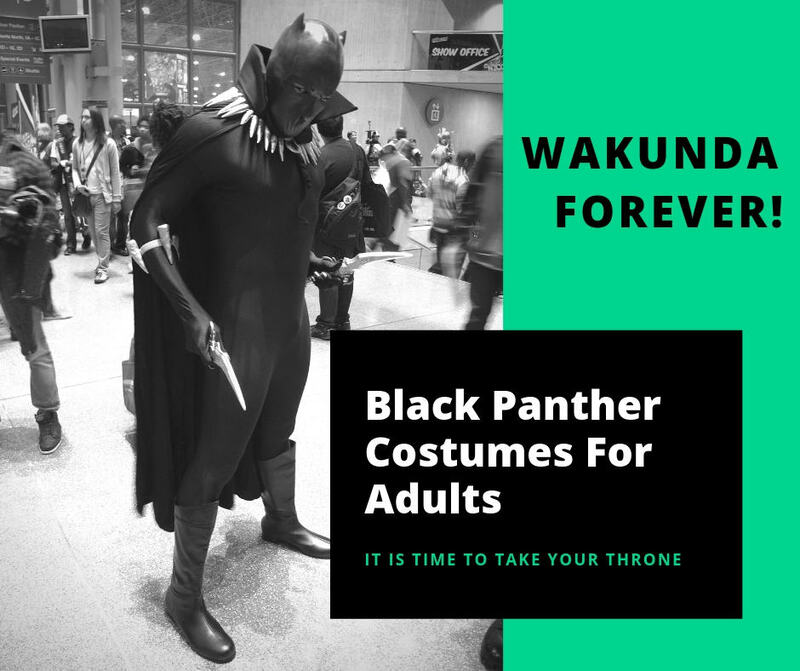 Visit our Black Panther costumes for kids for some great options for kids’ costumes. When T-Challa isn’t out fighting bad guys, he tends to his kingdom. He has to attend state functions too, you know. 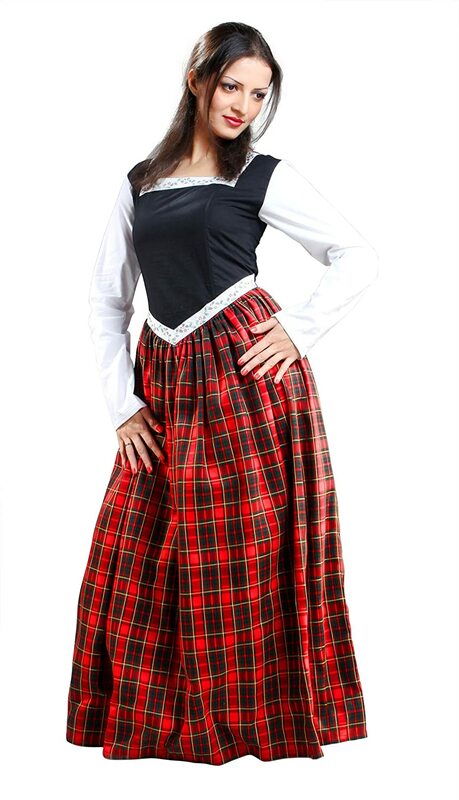 So, pick up your dressy cosplay costume for those special occasions. Here are some elegant choices. Ok guys, these are the good stuff. 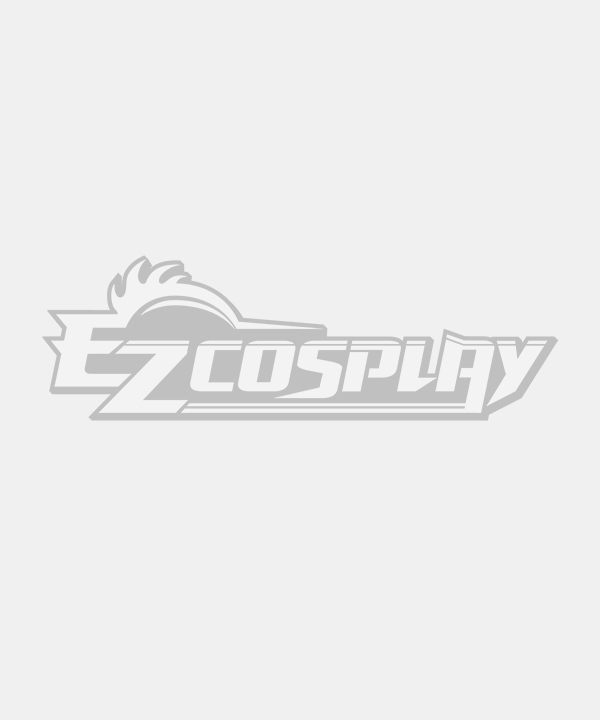 Take a look at these high quality custom made cosplay costumes. 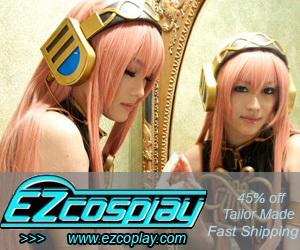 They are amazingly detailed and EZCosplay will create them to your measurements. Stunning! 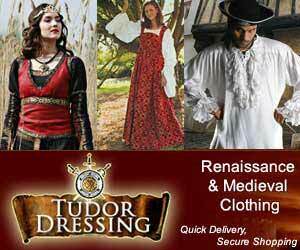 Speaking of quality custom made costumes…don’t miss these from Etsy. Outstanding, detailed work. Made to your order. Check them out. Be sure to check out our beautiful Shuri costumes for women and the Black Panther costumes for kids! 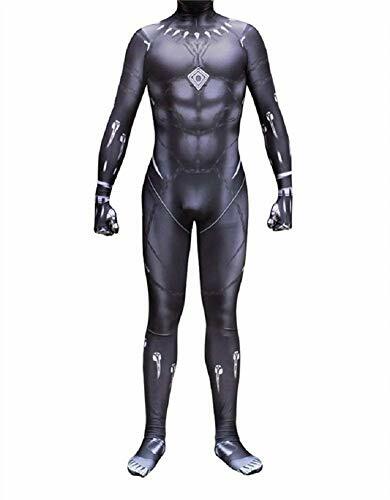 Your guy will be the coolest dressed at the party if he wears an Avengers Black Panther costume. 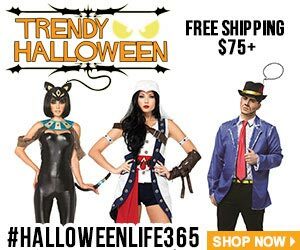 There’s a pretty good variety of costumes out there, too.